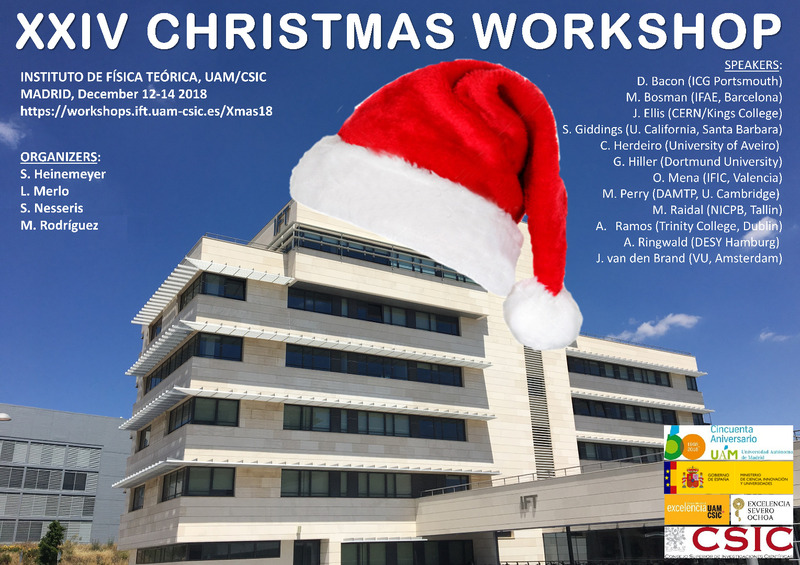 This is the XXIV edition of our annual Christmas Workshop at the Instituto de Física Teórica (IFT). Several world-leading experts will gather at the IFT to discuss with the local staff the recent developments in Theoretical Physics and Cosmology. The workshop will be held at facilities of the IFT on the campus of the Universidad Autónoma de Madrid (UAM).